Wonderful gift pack for the dog lover in your life. 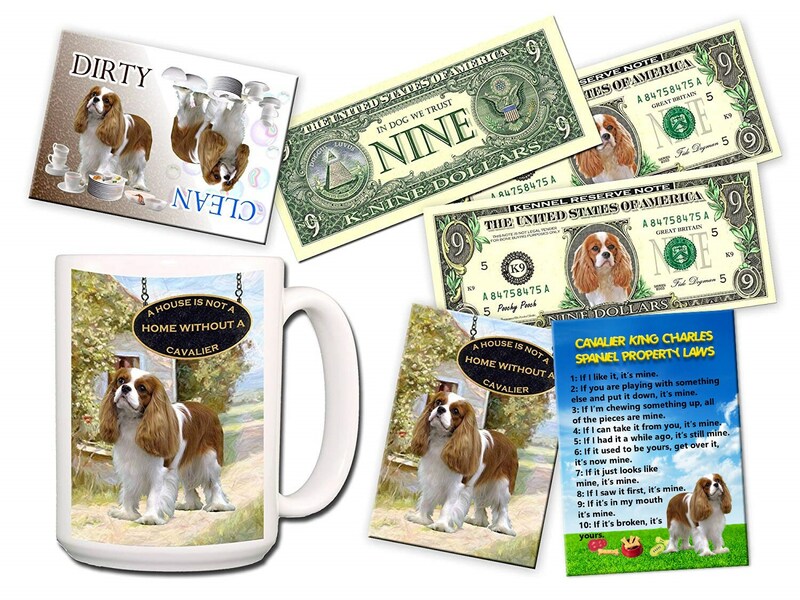 Beautiful Large 15oz Ceramic Mug 2 x Fridge Magnets, Dishwasher Clean/Dirty Magnet 3 x Novelty Nine Dollar Bills Make your mornings easier to face with this delightful coffee mug. Holding 15 ounces of your favorite beverage, this is sure to please. This high resolution design is printed on both the front and back of each mug (ideal for both left and right handed drinkers). Designed, printed and ships from the USA. 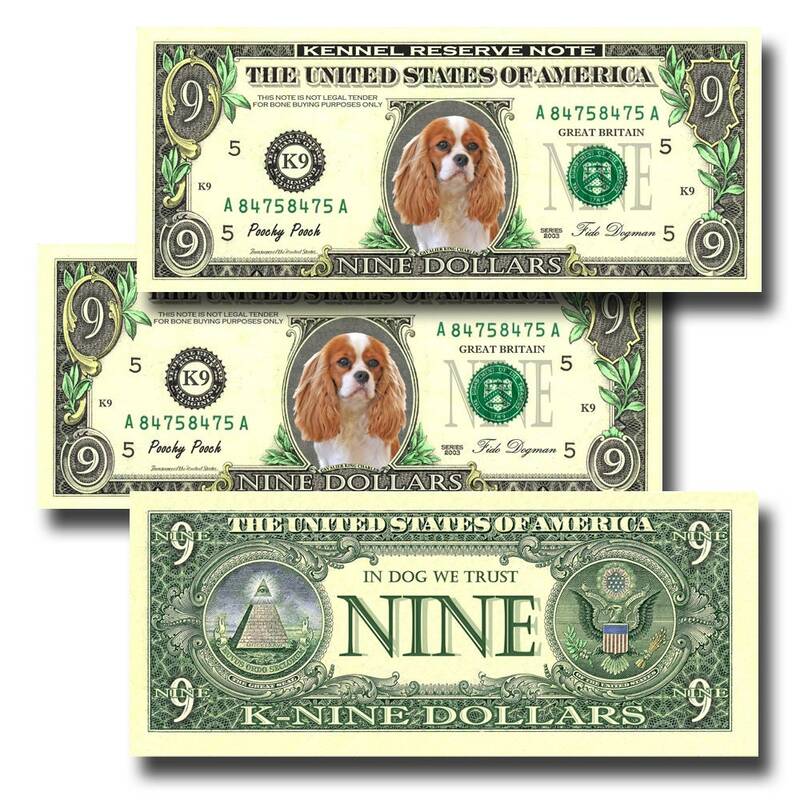 These are unique and highly collectible full sized NOVELTY NINE DOLLAR BILLS featuring this adorable breed. These Nine Dollar bills have the look and feel of real mint un-circulated currency with a portrait of the breed placed in the center. This is NOT legal tender and is a novelty item only. 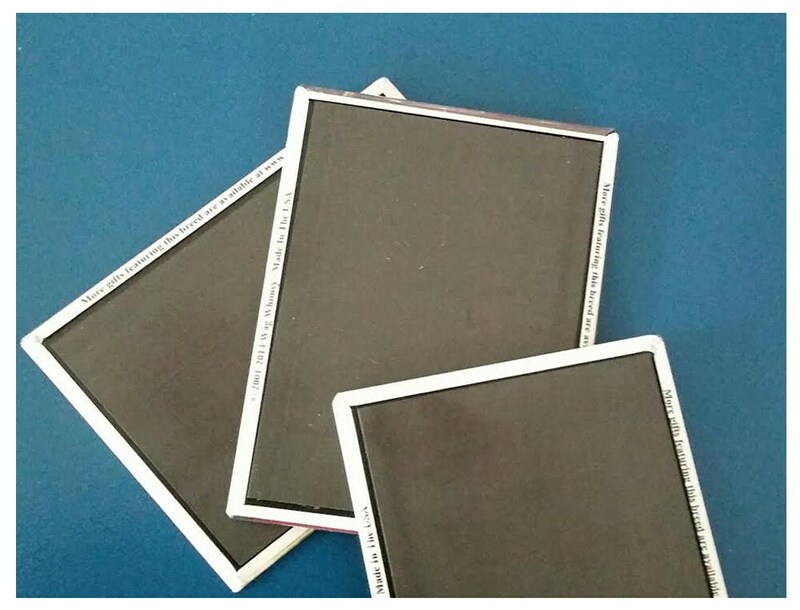 Every bill will be shipped in it's own crystal clear archive quality protective currency holder. 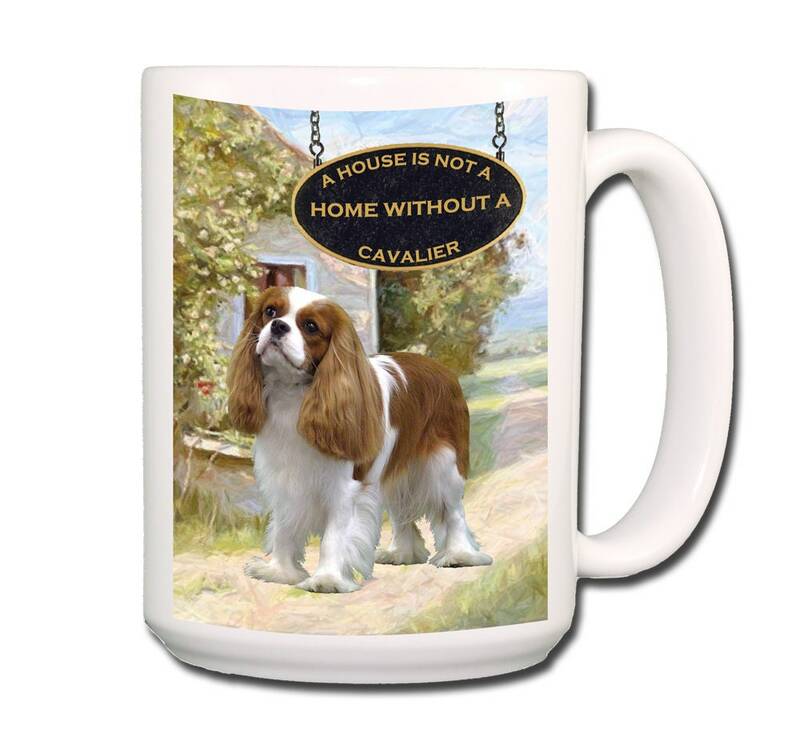 Ideal for any lovers or collectors of items featuring this adorable breed. 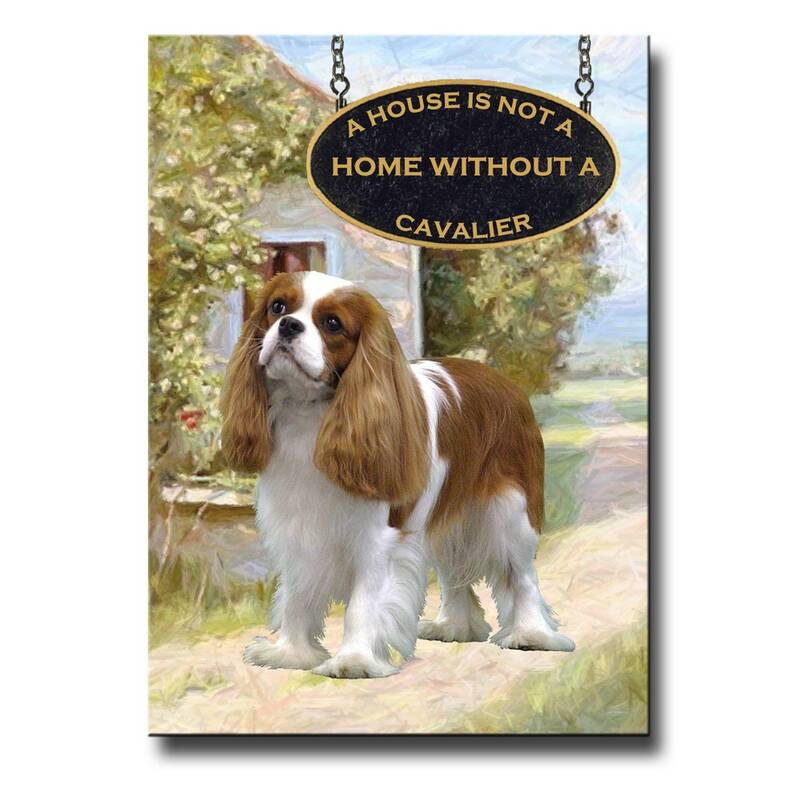 Wonderful large 3 1/2 x 2 1/2 inch (9cms x 6.5 cms) rectangular fridge magnet featuring this adorable breed. The magnet is printed to a very high quality gloss finish on a sturdy metal casing. The back of the item features a very strong full size magnet. Made in The USA. 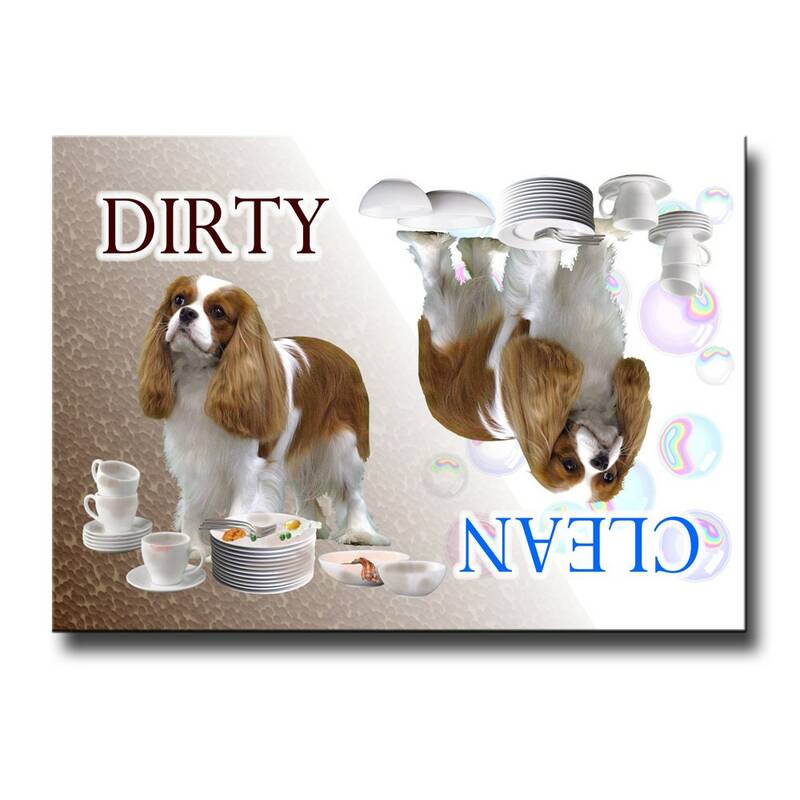 This fantastic large 3 1/2 x 2 1/2 inch (9cms x 6.5 cms) rectangular DISHWASHER MAGNET solves the clean/dirty problem. The item is printed to a very high quality gloss finish on a sturdy metal casing. The back of the item features a very strong full size magnet. Buy this magnet and prevent hubby, wife, son or daughter from putting those dirty dishes in with the clean ones. Simply rotate the magnet and everyone knows the Dishwasher status. Could not be simpler. 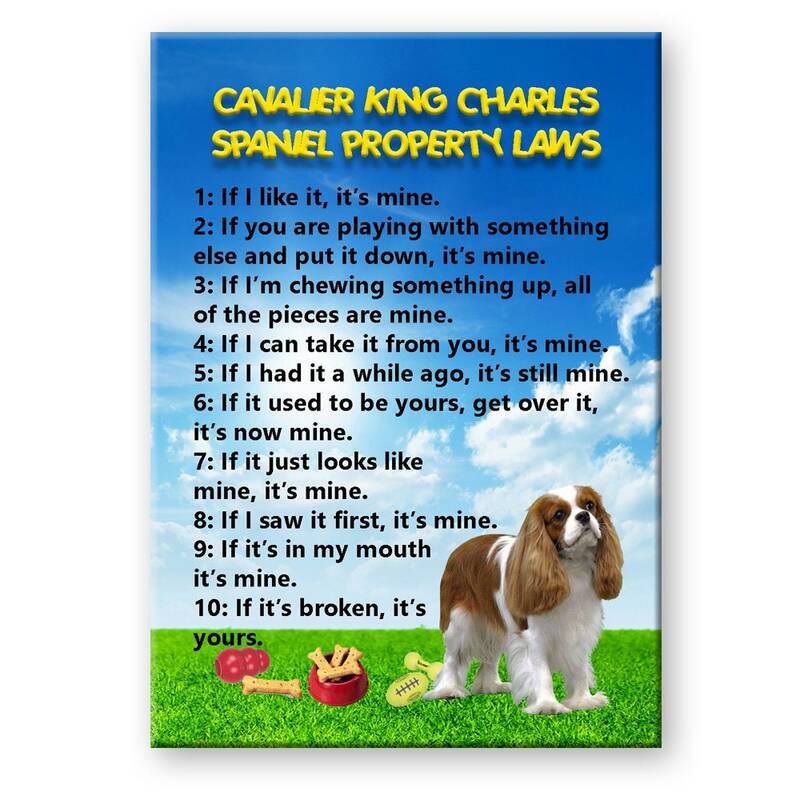 These items are professionally factory manufactured and make ideal gift items for any lovers or collectors of items featuring this adorable breed. PLEASE ENSURE THAT YOUR DISHWASHER HAS A MAGNETIC FRONT AS OBVIOUSLY THIS FRIDGE MAGNET WILL NOT STICK TO A PLASTIC, ALUMINUM OR GLASS FACED DISHWASHER DOOR.